Three women are suing Yale seeking to force its all-male fraternities to admit women following allegations of sexual assault, harassment and discrimination. In a legal complaint brought by the three female students the Ivy League university, and nine of its fraternities, were accused of fostering a “dangerous environment in which sexual misconduct thrived”. The complaint called for fraternities to be banned from considering gender when recruiting new members, ending their all-male status. It also said there should be “full integration” of women in the management of fraternities, and Yale should ban social organisations found to have engaged in harassment or discrimination. 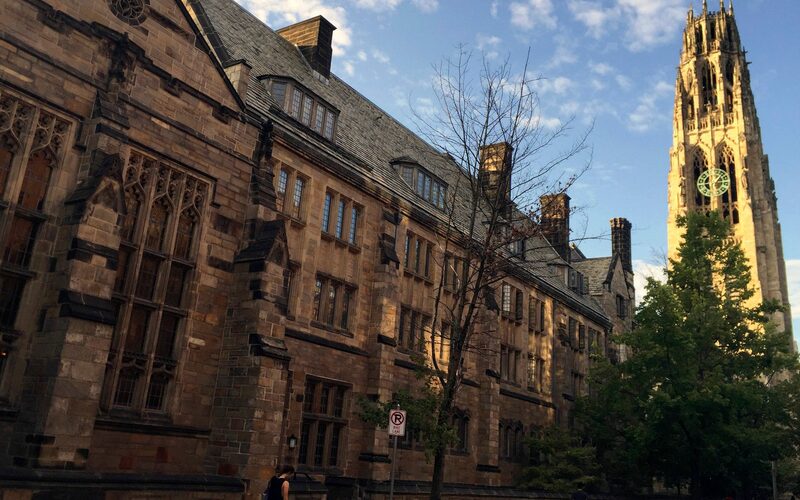 The complaint also alleged that women were being unfairly excluded from Yale fraternity alumni networks, which helped male students to get jobs after university. All three women bringing the case said they had suffered sexual harassment at fraternity parties while attending the prestigious college in Connecticut. Ry Walker, 20, studying astrophysics and African-American studies, said she was denied entry to a fraternity party because she was black.